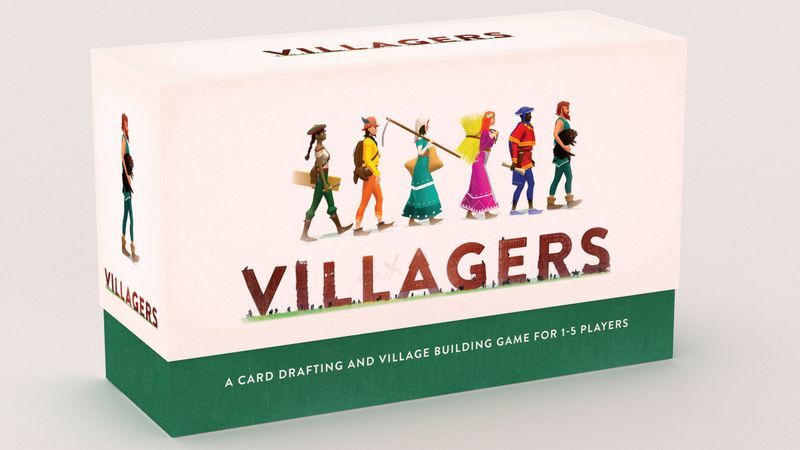 Villagers is a beautifully illustrated medium to light weight game of card drafting and tableau building for 1-5 players, and is the 7th most backed UK Kickstarter campaign of all time! 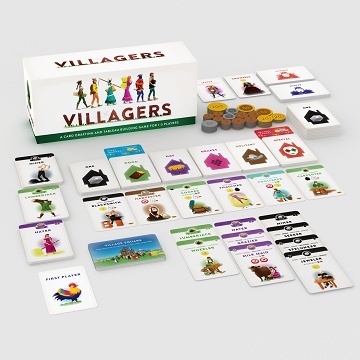 You are the founder of a new village during the middle ages, in the years after a great plague. The roads are full of refugees seeking a new beginning. They come to you, hoping to settle down on your land and make a living. Your grain farm is the ideal starting point for a village, reliably providing food for many people. You must choose wisely who you allow to settle with you, as your food and resources are limited. The people on the road have valuable and unique skills, but they all in turn rely on other people with very specific crafts to be able to work. Raw materials, tools and services must be provided by other people from the road. If you manage to find people that can work together to make a profit, while increasing your food surplus and capacity for building new houses, your village will be prosperous. 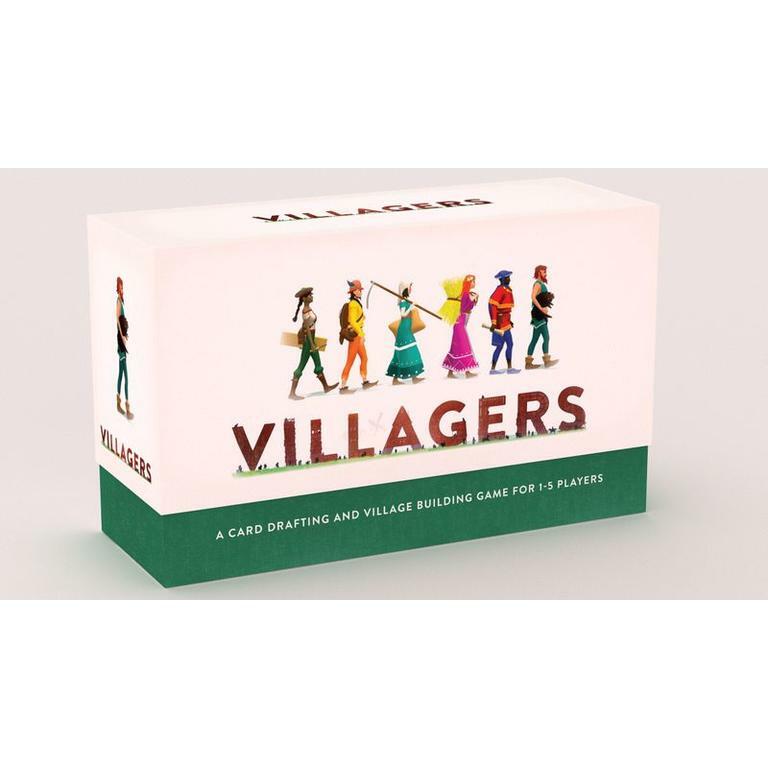 The game comes with a solo mode where a lone village strives to prosper in spite of the dreaded Countess and her evil machinations. 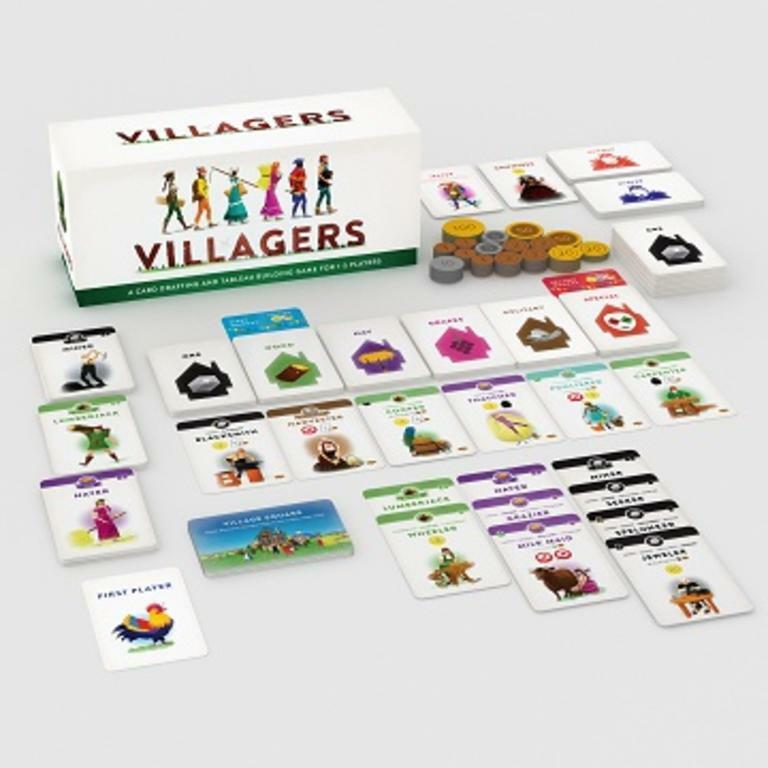 This Expansion Pack adds four modular mini-expansions to Villagers, plus an upgrade to the first player marker.